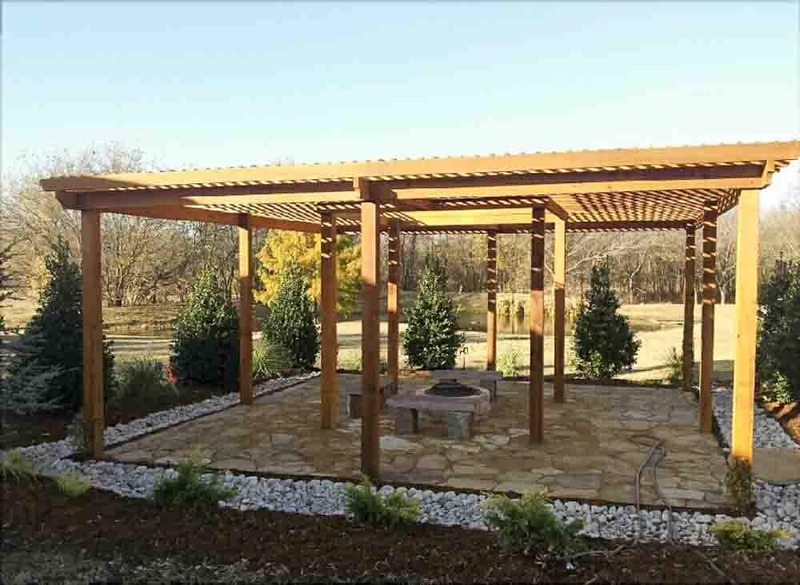 Recent pergola build in Oklahoma City metro area. 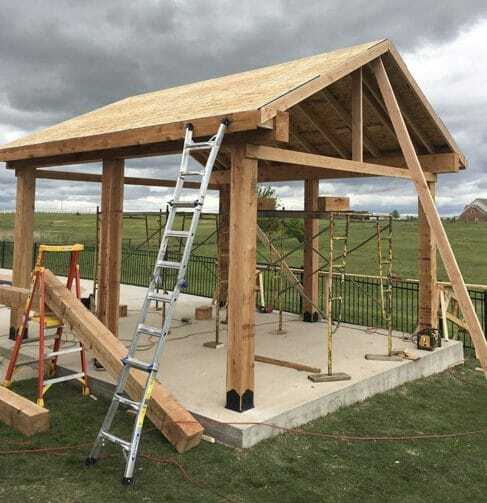 Click here for before and after pictures. Recent Pergola built on the back patio, connected to the house. Located in the Oklahoma City Metro area. 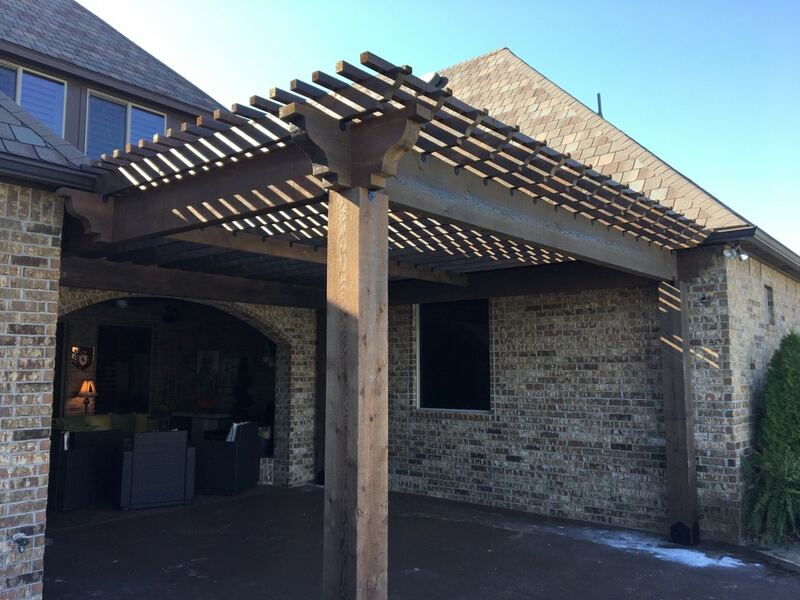 Pergola built in the Oklahoma City Metro area. 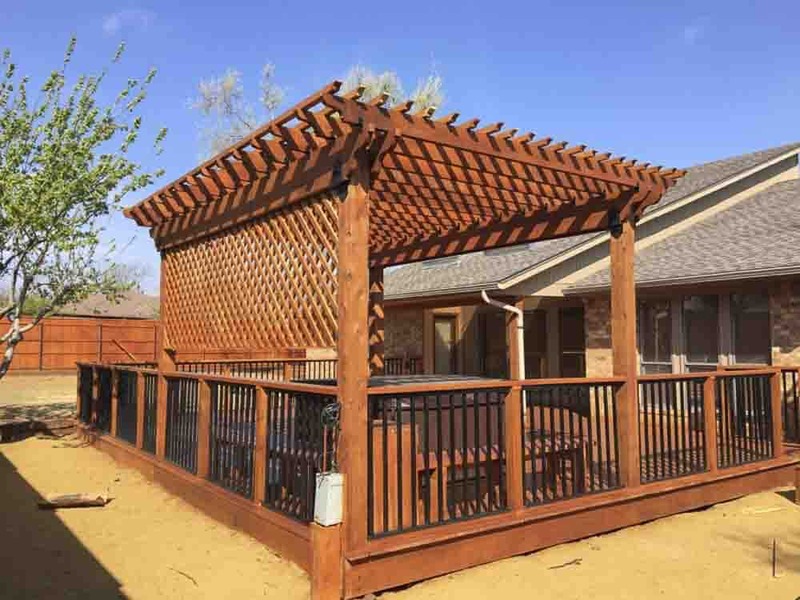 This pergola was built with cedar and is unattached from any structure, with fire pit.